The WBSC Executive Committee decided to reduce the number of innings at the Under-18 and Under-23 Baseball World Cups at its meeting in Rome. Next year's Under-23 World Cup will be the first to feature the change before it is also implemented at the Under-18 event in 2021. 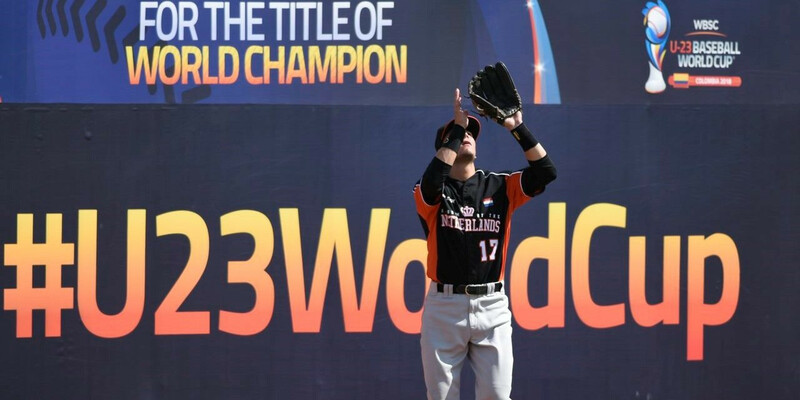 Top-tier tournaments such as Olympic baseball and Premier12 will remain nine-inning competitions, the WBSC confirmed, while the Under-12 World Cup will keep its original six-inning format. 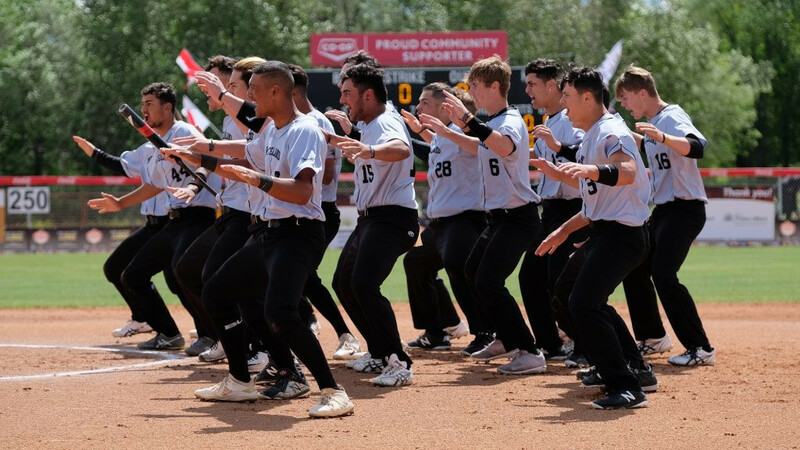 The WBSC has also announced plans to introduce instant replays at the Men's and Women's Softball World Cups, while New Zealand was awarded the hosting rights for the Under-18 Men's Softball World Cup 2020. "These changes go in the direction of making international baseball more appealing for the younger generations," said WBSC President Riccardo Fraccari. "I believe that softball will benefit from the introduction of instant replay at the top-tier level. "We are very proud of what we accomplished during the Executive Board meeting in Rome.